How to enable WhatsApp end to end encryption security by default. WhatsApp new feature added in a new update, making your data and communication as secure with end-to-end encryption security. How to enable WhatsApp end to end encryption. The WhatsApp has proud to announce that have completed a technological development that makes WhatsApp a leader in protecting your private communication with full end-to-end encryption at all times. All data (chat, group chats and calls voice,photos,videos,etc) will be encrypted. This will ensure that a user’s chat messages, call, photos, videos sent over WhatsApp can not be read by anyone else – not WhatsApp, not law-enforcement agencies, not hackers, not cyber-criminals. read more details enable WhatsApp end-to-end encryption. WhatsApp face-to-face conversation likes: – The idea is simple – when you send a message to any person or group, the only person who can read it is the person or group chat that you send that message to. No one can see inside that message. Not hackers, Not oppressive regimes, Not cybercriminals, Not even us. End-to-end encryption security helps make communication via WhatsApp private – sort of like a face-to-face conversation. This feature is enabled by default in WhatsApp. If you show Lock-icon info in warning message likes : Messages you send to this chat and calls are now secured with end-to-end encryption. Tap for more info. that means your end-to-end encryption activated by default. How to enable WhatsApp end-to-end encryption step by step guide with screenshots. Step 1: Update your whatsApp app from play store (recommended) or Download Whatsapp install/update manually. Step 2: Select contacts and chat with your friends and you will see the message like see bottom pictures same to same message found that means your WhatsApp end-to-end encryption feature is enabled by default. Step 3: Your conversation is secured. 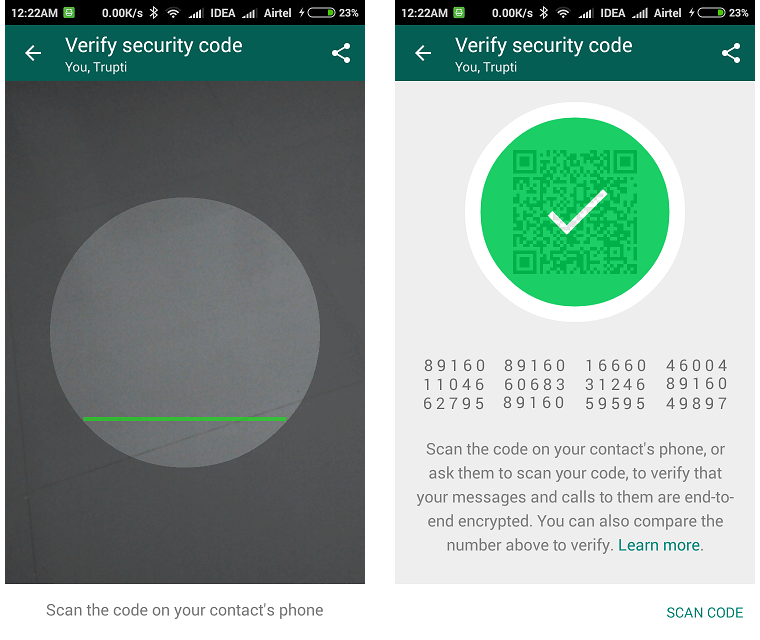 How to Verify WhatsApp end-to-end encryption step by step. Step 1: Click on info message (Messages you send to this chat and calls are now secured with end-to-end encryption. Tap for more info) and open the pop-up window messages likes (Messages you send to this chat and calls are now secured with end-to-end encryption, which means WhatsApp and third parties can’t read or listen to them.) then select VERIFY button. Scan the code on your contact’s phone, or ask them to scan your code, to verify that your messages and calls to them are end-to-end encrypted. you can also compare the number above to verify… Click on SCAN CODE. See bottom pictures. 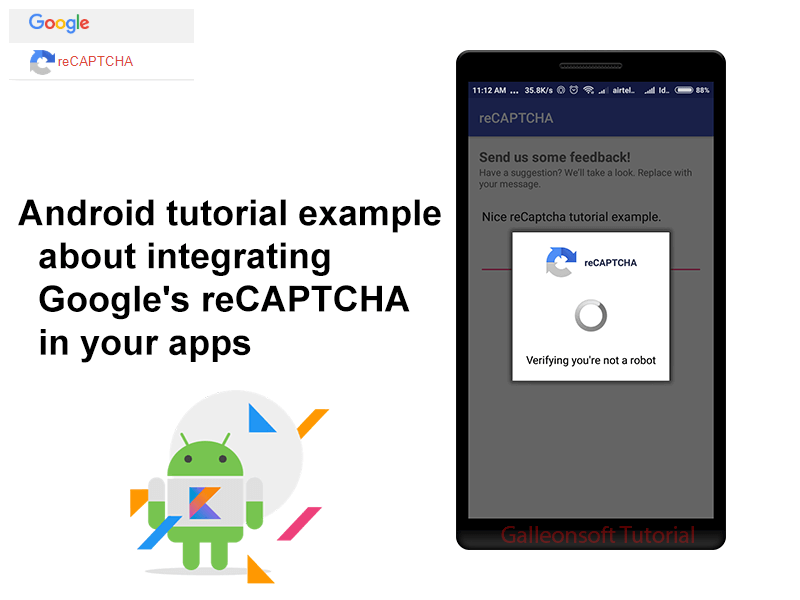 Step 3: Open this code from your friend’s mobile and scan it. You need your friend’s mobile or (screenshot method for the technical person) and your mobile. it means 2 mobile devices need to verify. However, a verification between a chat on two Android devices, (mi note, mi 4) worked for us and showed the green tick. 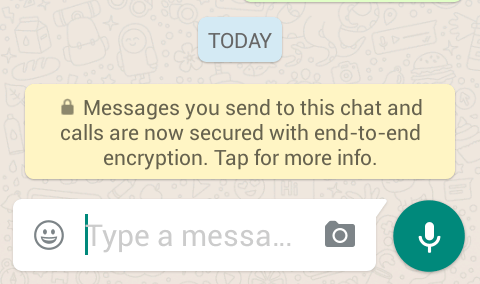 see the verified screenshot of WhatsApp end-to-end encryption. Now Verified WhatsApp end-to-end encryption. You need to be on the same versions of WhatsApp. start a secret chat to enable the end-to-end encryption feature is enabled by default, WhatsApp has the feature on at all times you do not have the option of a disable or switching off end-to-end encryption security. The encryption is one of the most important tools individuals, governments and companies have to promote security and safety in the new digital world. Everything you do, WhatsApp expect that it will ultimately represent the future of personal communication. The few communication platforms to build full end-to-end encryption security. 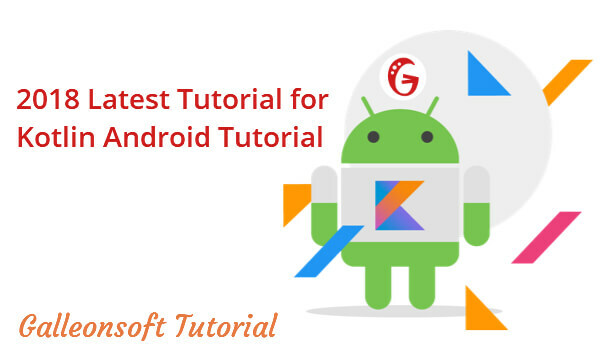 You can also check our android tutorial and example by programmatically. Hello, I am Jigar Patel. 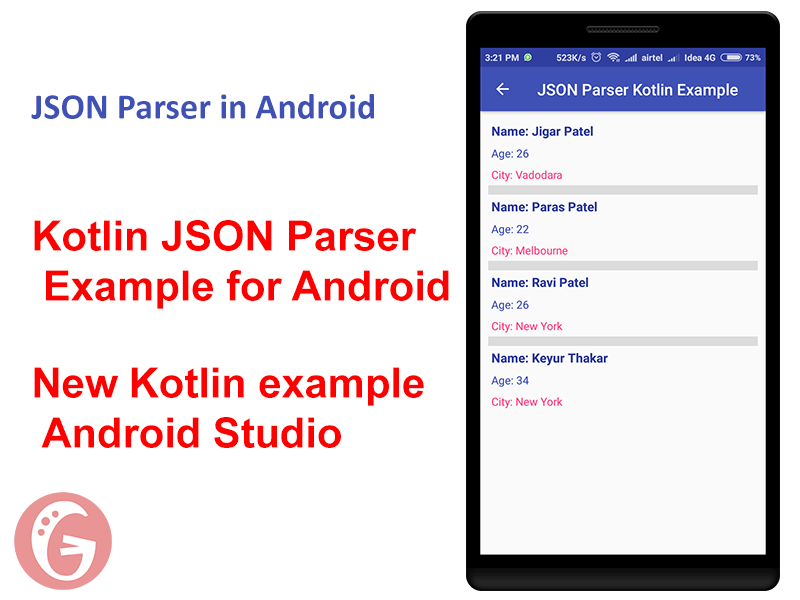 Now I am starting android Kotlin tutorial example for developers. So ready to share my wonderful knowledge.